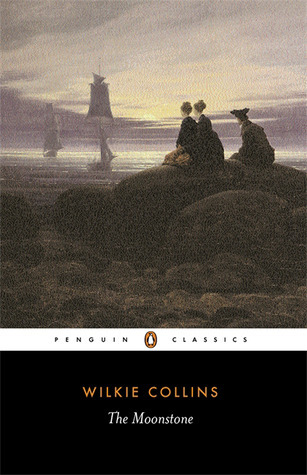 This Tuesday, we are writing about our favorite classics and the classic novels that we can't wait to read. 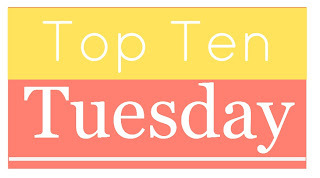 Hop over to The Broke and The Bookish to find out about the classics we love! Ok, bear with me here. I realize that the English of this book is practically a different language. I was fortunate enough to have an amazing professor who actually sang it to us, as people would have done when it was passed from person to person. But the story itself is great. Find a version you can read and don't miss this tale! This book is hard to read for a lot of people. People call it funny, but the humor is dark and wry instead of the laugh out loud type. But if you stick with this story, it will give you great insight into the terror of war and the mindset of the people on the front lines. F. Scott Fitzgerald is one of my favorite authors. I've read everything he has written; most of them more than once. 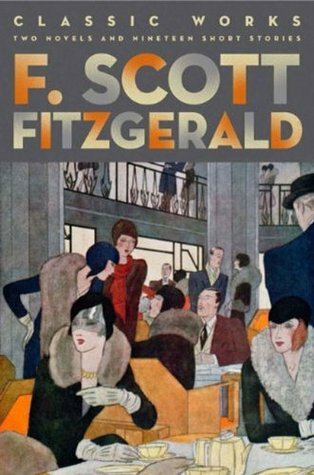 Fitzgerald can write like nobody's business about broken relationships and failed dreams. 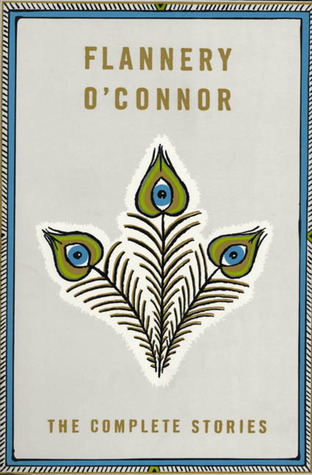 Sylvia Plath's unforgettable novel is about the darkness that haunts the mind of one brilliant girl. Short story, meet Flannery. Flannery, own those short stories. I've read several Austen novels. I still have to tackle this one about a meddling matchmaker! A few bloggers had a readalong earlier this year. It seems like they had a blast with this mystery. I've read some things about Hemingway from the view of F. Scott Fitzgerald. It's time to hear the other side of the story! Dana travels back in time and experiences the horror of slavery first-hand. 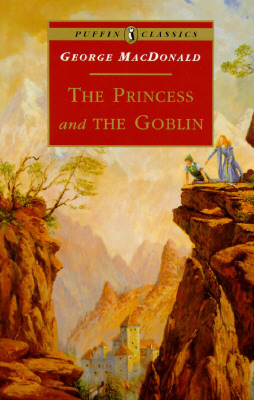 This classic fairy tale will be my first exposure to George MacDonald and I can't wait! 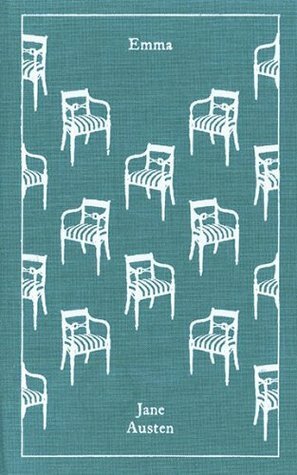 What are your favorite classic novels? Which classics are you looking forward to reading? I'm excited. It seems like a fun read! I liked Catch-22 when I read it, but you're right, it's a darker humor. And I agree with you on Fitzgerald; he's awesome. But I think my favorite classic authors are Austen, Wharton and Henry James. The Moonstone is on my Classics list to read this year, too. I hope it's as good as The Woman in White, which I loved. 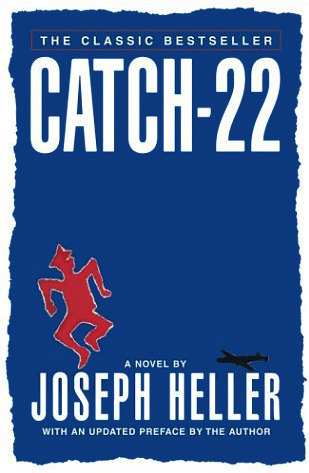 I've always been unusually afraid of Catch-22. I just assume it'll be really difficult, but maybe I should reconsider. It is more difficult than a lot of things being published right now, but I finished it and felt happy that I had read it. I know there are some classics that you slug through and feel like you just wasted a giant chunk of reading time. This wasn't one of them! 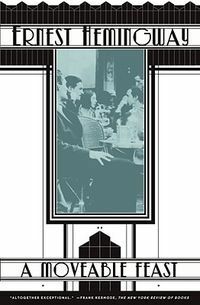 I read A Moveable Feast last year I believe it was, and whilst it was an experience and I'm glad to have read it, the book didn't say on my shelves long as I did donate it when I had a book overhaul not too long ago. I hope you enjoy the classics you have yet to discover! Thanks Jade. I think it will be interesting for me because I've read a lot of Fitzgerald and he and Hemingway were (somewhat contentious and competitive) friends. 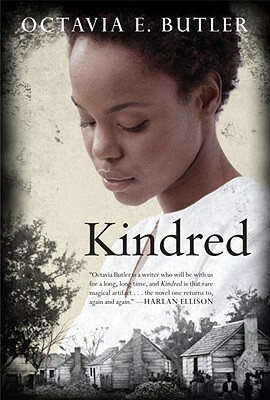 I have The Kindred on my kindle now--found it while randomly searching Goodreads and it looked good to me. 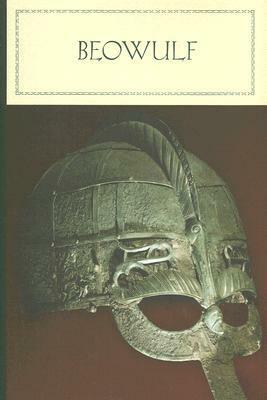 Will have to read it this summer. Kindred is great. I didn't even think to put that one on my list, but it's definitely one of my favorites. Hope you enjoy it! I'm glad to hear that you liked it so much! 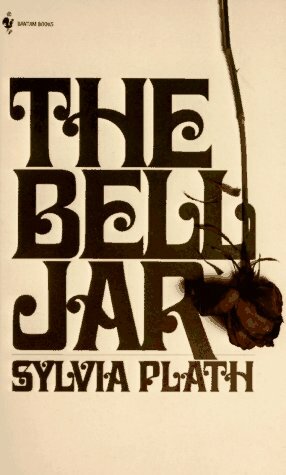 The Bell Jar! I NEED to read this book soon--I've been saying that for months now. I'm not a big Hemingway fan but I did find Moveable Feast interesting. I also really love Fitzgerald. Great list! The Bell Jar is great. I hope you enjoy it!